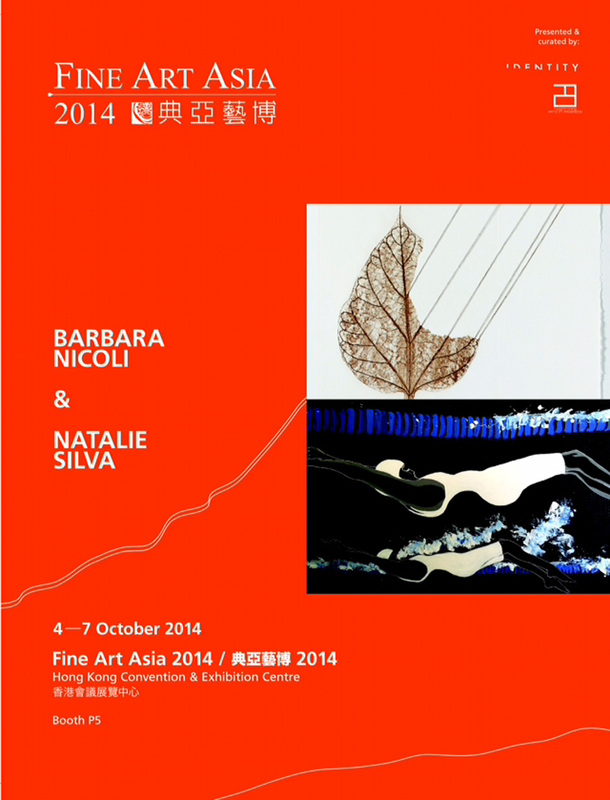 Fine Art Asia 2014, Asia’s leading international fine art fair, proudly celebrated its 10th edition. The fair returned to the Hong Kong Convention and Exhibition Centre, presenting its strongest-ever collection of museum-quality fine art displayed by 100 prestigious international galleries. The fair was staged at the peak of the important October art season in Hong Kong and coincides with Sotheby’s auctions in the same venue. A sophisticated, appreciative audience of over 35,000 visitors attended Fine Art Asia 2014, including major dealers, collectors, curators, connoisseurs and art enthusiasts from throughout Asia as well as from all over the world. 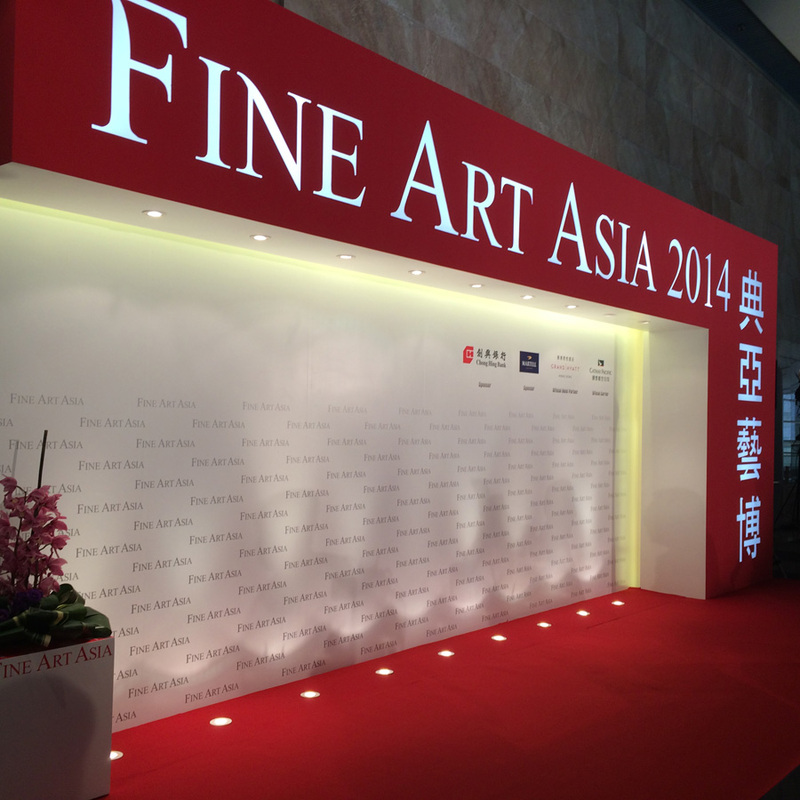 Fine Art Asia is recognised by the art world as the most important and influential annual fine art fair in Asia. It is unique: the only fair in Asia to showcase a wide variety of collectible fine art, from antiquities to contemporary art, from both East and West. Since its inception in 2006, the fair has developed an undisputed leading and pioneering role in bringing international fine art and antiques to the Asian market. 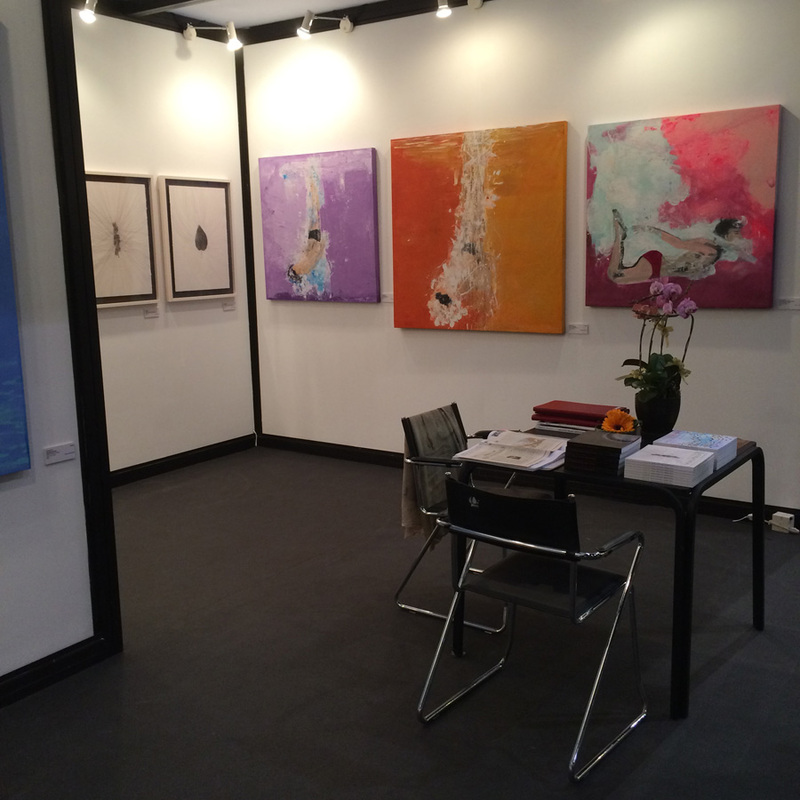 Fine Art Asia is a home-grown fair founded by Hong Kong art experts, so naturally as well as providing a platform of excellence for international galleries, Fine Art Asia also supports local Hong Kong galleries. 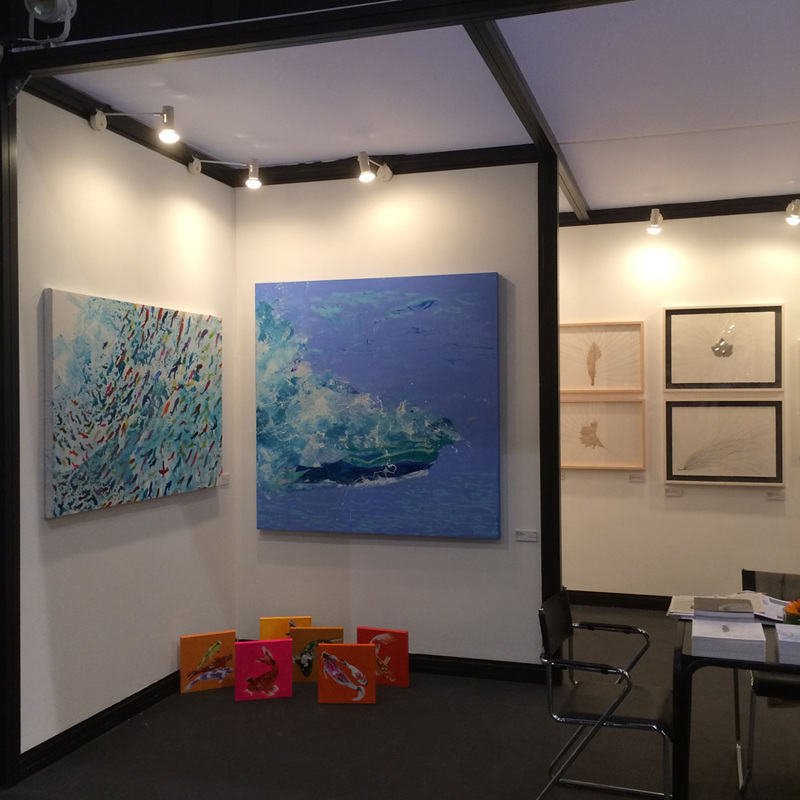 Identity Art Gallery debuted at Fine Arts Asia 2014 presenting international contemporary art in association with 29 Arts In Progress.